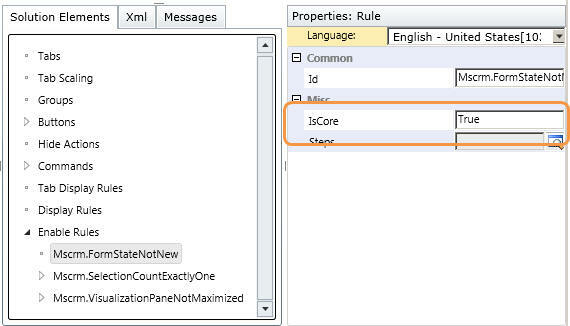 UPDATE: The code in this article has been updated to support CRM2015 Update 1. Technically it is not supported by the SDK but is the only way of reliably duplicating the out of the box dialog windows. 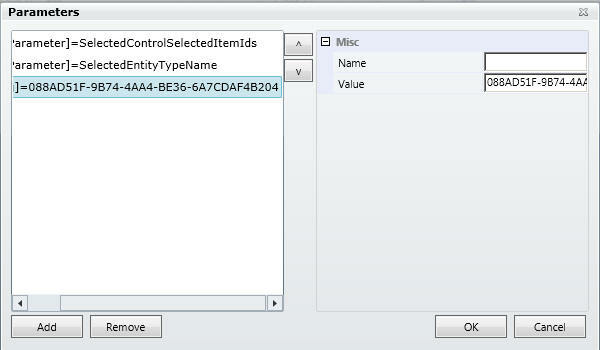 If you need a fully supported approach you can use the technique described by Mahadeo Matre however this requires your customisations to be updated with the URL of each OnPrem deployment and does not always create a dialog window that is correctly sized. In the How To 'Create a Workflow Short Cut Ribbon Button' we discussed that users often want to reduce the number of clicks it takes to perform common actions. Running Dialogs from Grids and Forms is no exception. Wouldn't it be nice to provide a 'short-cut' to a specific dialog rather than asking the user to search for it first - especially if this is a dialog that they use more than once a day. Extract the DialogID and save it for later. Note: If you move a dialog from one CRM organisation to another via a solution export/import, this ID will be the same on all instances. If you manually create the dialog on each instance, you'll need to update the ID for each instance. Add a new 'Web Resource' to your solution and set the type to JScript. Copy the following script into a text file, and then use the 'Upload' button on the web resource, selecting the text file you just created. Give the webresource a name such as 'RunDialog.js' and then save and close. Load your new solution into the Ribbon Workbench. See the Getting Started Guide for more information on loading solutions. This will ensure that the button is only enabled if dialogs can be run on the current record. This will ensure that the button will only be enabled if there is a single record selected and they can have dialogs run on them. Drag a new button on to the 'Process' Group (Or in CRM2013 or later anywhere on the home page command bar). Select the 'SubGrid' ribbon and drag a new button into the 'Process' Group (Or in CRM2013 or later anywhere on the sub grid command bar). 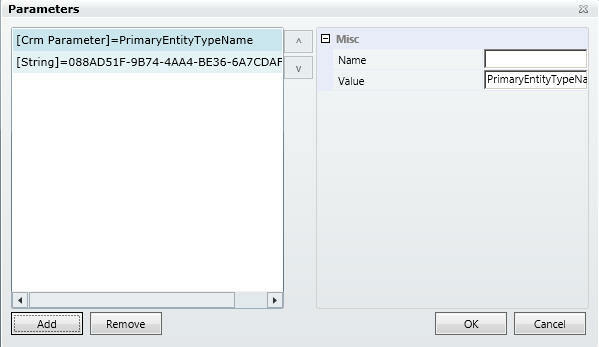 Select the 'Form' ribbon and drag a new button into the 'Process' Group (Or in CRM2013 or later anywhere on the form command bar). You will now be able to run your chosen dialog from the homepage grid, form and sub-grids.